Apke jio phone kitne hain? Will whatsapp,clash of clans,8 pool and other more android games does work on it? Will Facebook and WhatsApp work on this phone…..????? 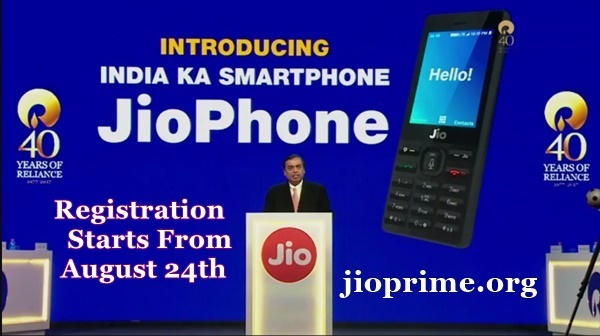 As your policy for security deposit of Rs 1500/- against JIO Mobile Also you announce during AGM it will be refundable amount after 3 year. shall we handover Mobile if yes than we have lost or damage my Mobile due to any reason than .